Here are video LG explanations for PT 62, Section 3, Game 1, Game 2, Game 3, and Game 4. 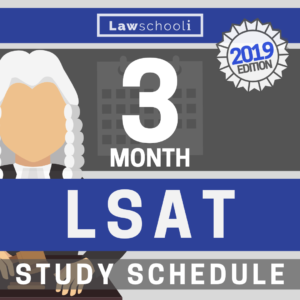 This is the first preptest from the recently published compilation 10 Actual, Official, LSATs Volume V, which covers PT 62 to 71. This is obviously essential practice, so even if you have a lot of older tests still left to do before June, make sure you get these PTs done before test day. If you bought most of them before Volume V came out but are missing a couple, here’s where you can find them. We are starting with preptest 62 game explanations today and will be working through all of these game up through PT 71 in the next couple of weeks. 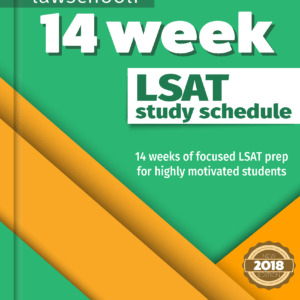 Although we are using techniques from the LSAT Trainer, the videos should help out when you are stuck regardless of your diagramming style. Okay, back to the subject at hand, here are explanations for PT 62. This is a very modern test with many of the little wrinkles that you might expect to find on test day. In particular, often here you’ll see situations where your mini-diagram only brings you part way, and you still have to do some mental trial and error to finish the problem. These tests reward people who are good at knowing when to stop making inferences and get down to working through answer choices. Also, there are some funky rules in here that it’s essential to get more experience with now. A quick note on using the videos: the question number under discussion is written in a circle at the top right of the screen, so you can click through to just find one question if that’s all you need to see. Hoping for an easy one to start things off? Too bad! This game combines a simple basic ordering set-up with a very flexible order to make for a fairly tricky game. Being able to keep good track of where things can’t go will help you through. This is the bad one in this preptest. Complicated conditional rules here are enough to tie your brain into a pretzel. Also, the local rules (rules specific to a question) are hard to work with and don’t give you enough information to get a complete order, making for time-consuming work to root out wrong answers even after you’ve made some inferences. It’s kind of a perfect storm. This is firmly in the “most difficult” category. The second most difficult game in here, it’s mostly hard because of some unusual rules that might make you feel out of your comfort zone. It also requires to make a lot of little difficult inferences. Stay hyper-aware of what spots are left for certain variables and you should be okay. Finally a moderately easy one. It’s only five questions so it’s definitely wise to have saved it for last. Also, it does require some nimble brain work to see how the rules come into play, so it’s good to be warmed up already when you do this one. 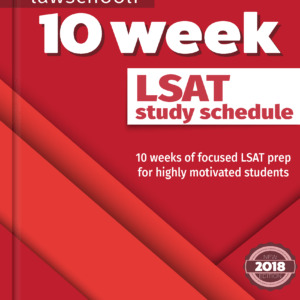 Previous ArticleWhat Are The Best LSAT Prep Apps? Quick question–in the video for the second game, you interpret the rule of “exactly two windows contain rose glass” as there being at least two or more roses. Why doesn’t “exactly” limit the number of roses to be 2 and allow for there to be 3 roses? (I’m viewing your diagram to mean that two or three of the windows contain rose glass, not that there could be one window with multiple roses as long as there are at least two windows that contain rose. If that’s the wrong interpretation then your diagram makes sense to me).